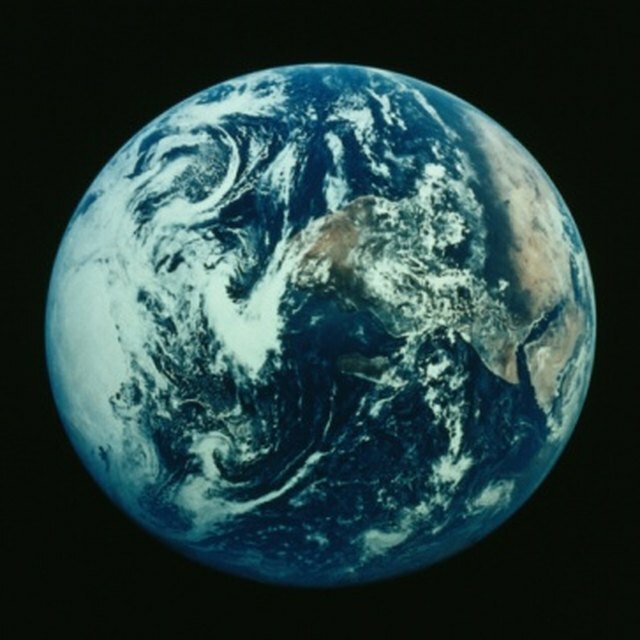 The Earth has several regions that can share common climactic and biological characteristics. These regions are called biomes. Grasslands are one type of biome, characterized by a lack of trees, but still abundant vegetation and animal life. Plants and animals and other living organisms are the biotic factors of a biome. "Grassland" is a very broad term that encapsulates several subclasses of biomes, including tropical and subtropical grasslands, temperate grasslands, flooded grasslands and montane (mountainous) grasslands. In addition to the biotic components, abiotic factors influence the environment in the grasslands. Grasslands occur in both high-temperature areas near the Equator and mid-to-low-temperature areas nearing subarctic regions. Grasslands are not, however, found in the Arctic regions near the North and South poles. Grasslands that are near the Equator are generally either tropical grasslands (with very warm temperatures year-round) or temperate grasslands (with warm temperatures most of the year). Grasslands that are further from the Equator are mostly temperate grasslands and montane grasslands. Tropical grasslands receive the most rain out of all the grassland biomes, up to 60 inches a year. Temperate grasslands receive much less annual rainfall on average (no more than 40 inches a year). Flooded grasslands, though they are very wet, also receive less annual rainfall than tropical grasslands, around 30 to 40 inches per year. Montane grasslands receive the lowest amount of precipitation, no more than 30 inches per year, and often that precipitation is in the form of snow. Humidity, the percentage of moisture in the air, is another abiotic factor of grassland biomes. Tropical grasslands and flooded grasslands are very humid, meaning there is a very high percentage of moisture in the air. Temperate grasslands are somewhat humid, but can also be arid, meaning dry or little moisture in the air. Montane grasslands are typically very arid; however, some are mildly humid. Topography refers to the elevation and land features of the biome. Tropical grasslands vary widely in topography, with some in areas of high elevation and some in areas of very low elevation. They also generally occur in very hilly, uneven landscapes. Temperate grasslands are usually more flat and occur in areas of mid-to-low elevation. Flooded grasslands are almost all flat and in areas of low elevation. Montane grasslands are usually in areas of high elevation. Cato, Jeremy. "What Are Abiotic Factors of the Grassland Biome?" Sciencing, https://sciencing.com/abiotic-factors-grassland-biome-8186004.html. 13 March 2018.